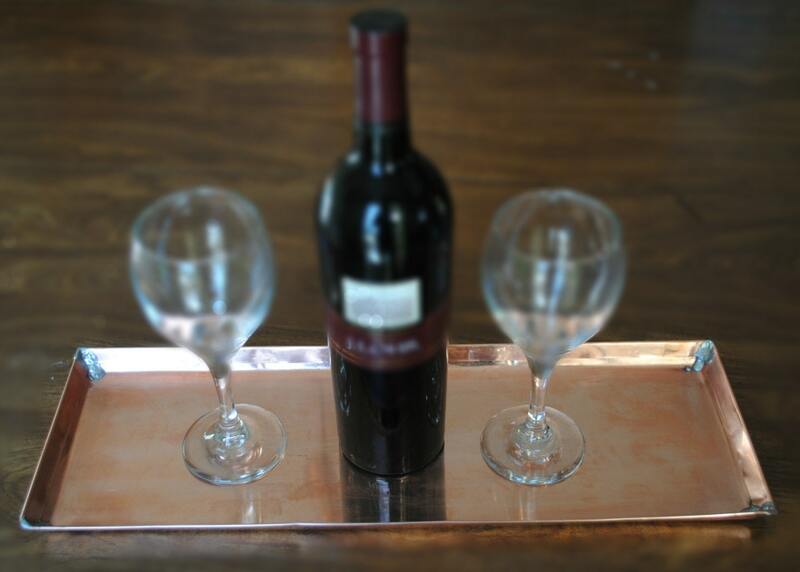 Keep your coffee station neat and tidy with this handy copper serving tray. It's just the right size to hold all your tea and coffee accoutrements, while containing any drips or spills. 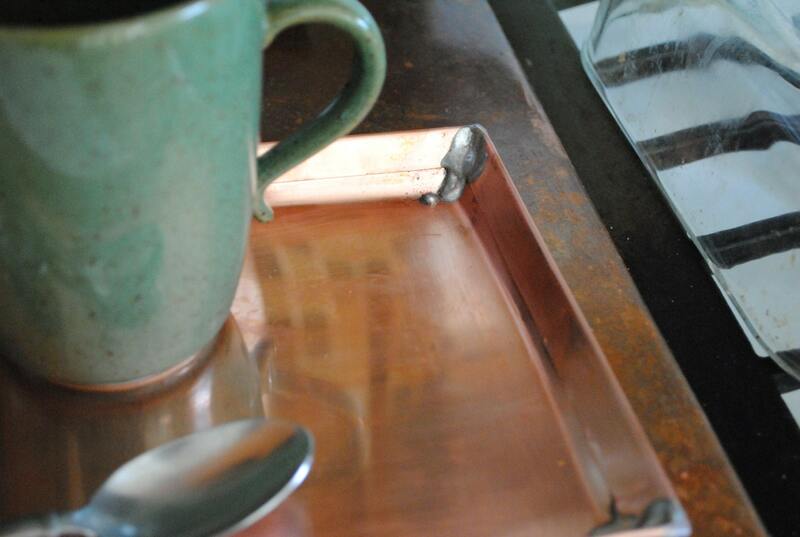 If you hate hot drinks of all types, this serving tray is easily repurposed as a striking table centerpiece.